Loud and prolonged noises can fuel the activity of an area of the brain involved in stress responses and in turn promote blood vessel inflammation, according to the study presented at the ongoing American Heart Association's Scientific Sessions. Researchers analyzed the links between noise exposure and major cardiovascular events among 499 healthy people (average age 56 years). Diagnostic validation was done in a subset of 281 subjects. Of the 499 participants, 40 experienced a cardiovascular event, such as a heart attack or stroke, in the five years following the initial testing. Additional analysis revealed that high levels of amygdala activity appears to unleash a pathway that fueled cardiac risk by driving blood vessel inflammation, a risk factor for cardiovascular disease. "Patients and their physicians should consider chronic noise exposure when assessing cardiovascular risk and may wish to take steps to minimize or mitigate such chronic exposure," Radfar said. Years ago I posted a thread on Forum to highlight the problem of noise in China, now this problem is getting another airing, as it should. The Chinese are so used to noise, very loud noise, around them that they don't even blink an eye. They grow up with loud noise around them, so much so that their hearing is partially impaired without their realising it. They can't pick up loud noise because of that impairment. For instance, they drag the chairs around in restaurants, creating a deafening noise that irritates foreigners who are not used to that level of noise, but the locals never complain; and to make matters worse, they let their little emperors and empresses do the same, dragging and pushing chairs around like their toys! Dishusting, anti-social bahevior! Serves them right if they get heart attack from excessive noise; they asked for it! "The findings revealed that people with the highest levels of chronic noise exposure, such as highway and airport noise, had an increased risk of suffering cardiovascular events like heart attacks and strokes." In China, you don't have to be near highways and airports to be exposed to excessive noise; just take a walk along the shopping malls with their loudspeakers blaring, and you get the same effect! If you live in China and are exposed to high decibel nosies everyday from many sources, you would take a closer interest in noise in China, than just saying it is an interesting read! 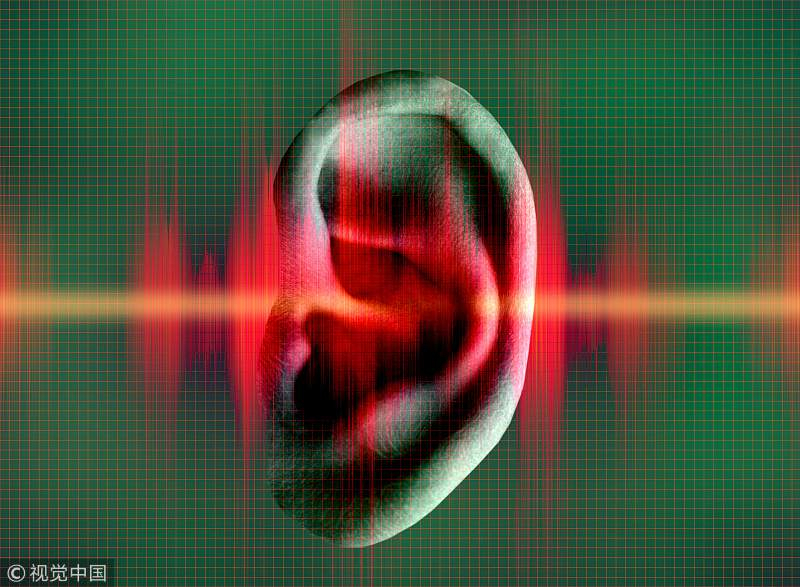 Unfortunately the locals have already got so used to loud noises around them they don't mind, and most probably because of their hearing impairment, they actually don't think the noises are loud, only expertys with noise measuring device can tell. And because they have lost some hearing, they have to shout at each other talking over the dining table at close range, and that adds to more noise. Even China's subway trains are so noisy, you don't have to live near highways to be blasted by noise. The subway is of such poor quality, the friction between the wheels and the sleepers create a deafening noise along certain stretches of the track. I always have to cup my ears along those noisy stretches to reduce the ear shattering noise. But surprisingly, not a single Chinese passenger in the same cabin does that; all are so used to loud noise, they think it's fine! Pity them, they don't realsie they are losing their hearing and possibly die of heart attack too! The authorities must enforce the law on noise pollution! Noise is a problem everywhere. Especially in the West. There is the curse of dogs. Leaf blowers, a plethora of power tools, cars with noisy illegal exhausts. Trucks hauling all the useless stuff we are exhorted to consume. Car and house alarms.